We regards &ldquo;reasonable prices, efficient production time and good after-sales service&rdquo; as our tenet. We hope to cooperate with more customers for mutual development band benefits. 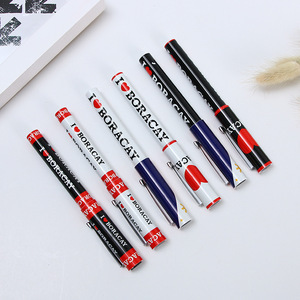 more color logo printing or toning fee, please contact us directly. 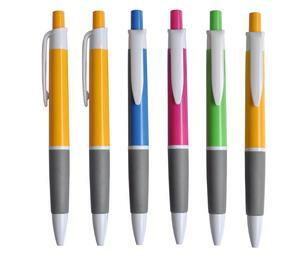 Hangzhou Qianxiang Imp & Exp Co., Ltd.
Alibaba.com offers 359 cello pens products. 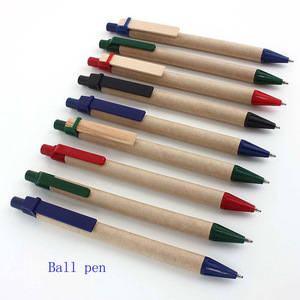 About 73% of these are ballpoint pens, 13% are gel pens. 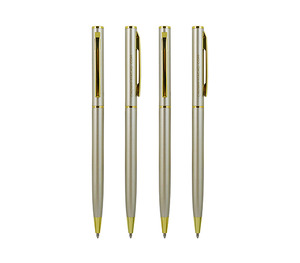 There are 284 cello pens suppliers, mainly located in Asia. 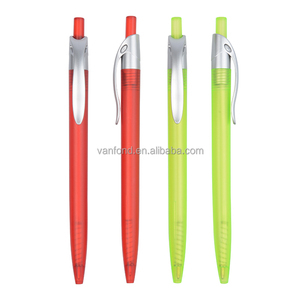 The top supplying countries are China (Mainland), India, and Taiwan, which supply 93%, 4%, and 1% of cello pens respectively. 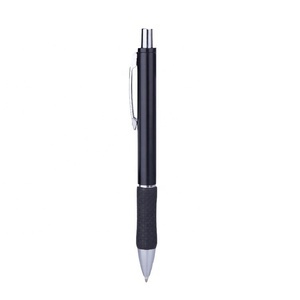 Cello pens products are most popular in North America, Western Europe, and Eastern Europe. You can ensure product safety by selecting from certified suppliers, including 23 with Other, 21 with ISO9001, and 5 with BSCI certification.